Can I use a 2 for 1 voucher in conjunction with the Annual Pass? How can I use my 2-4-1/ Promotional voucher online? I have a promotional voucher. How do I use it?  Can I use promotional/discounted vouchers at SEA LIFE Birmingham?